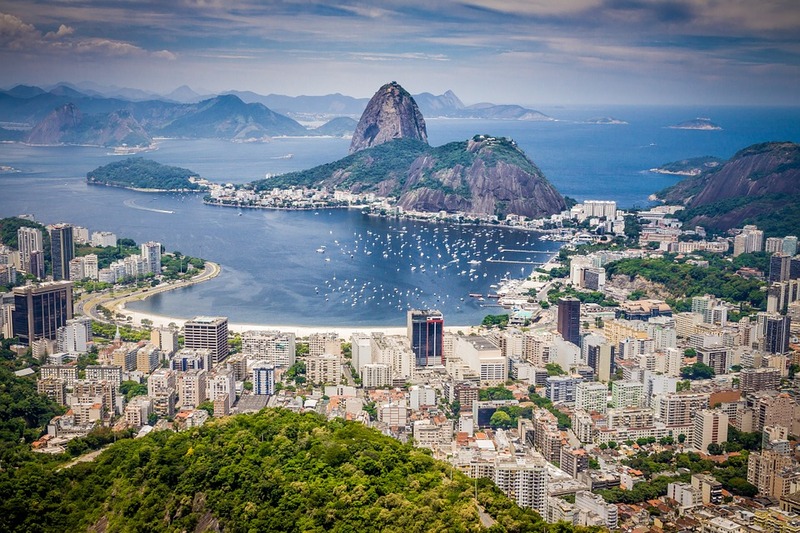 The city to practice fitness, sports, local dances always in contact with nature and culture: in Rio, you can experience to work out on the beach with thousands of people or ride a bicycle through parks and beaches paths. 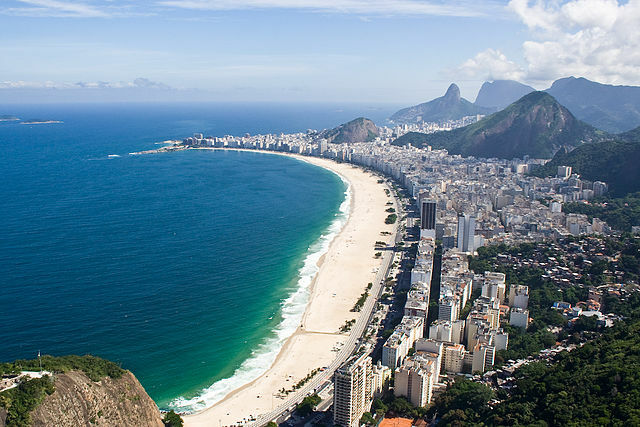 We start our journey in Rio’s most famous shore, Copacabana. The always crowded and active beach is the beating heart of Rio de Janeiro, full of people enjoying themselves playing sports, dancing, and swimming. It’s not just sand and water but a 4(2.5 miles) kilometers long pathway where to find places to eat, relax and refresh with cold beverages. 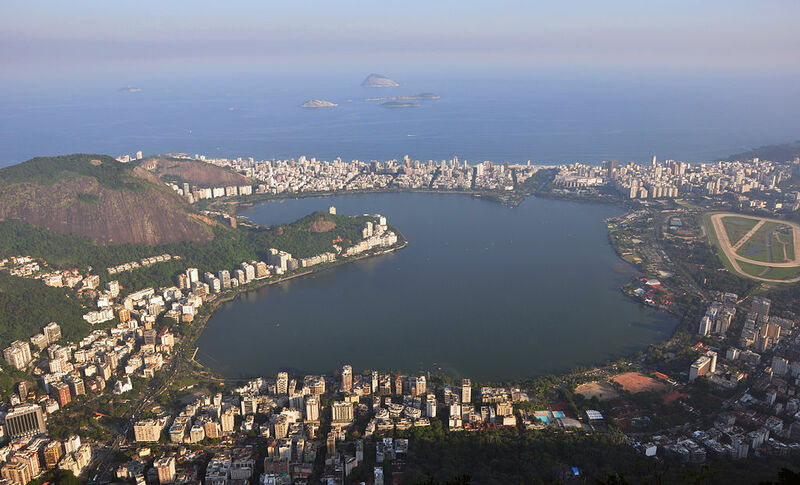 Next, to Copacabana, there is a lake surrounded by the city: Lagoa. This unique place is an attraction for all kind of people, so if you are riding on your bike or just you need to relax while walking and listening music, this place and its 7.2 km lane all around the lake is the best for you. Dozens of free sports courts to practice soccer, tennis, basketball other sports spread alongside the path. At the nighttime, this neighborhood is an attraction for those who love to party and drink caipirinhas. Nightclubs, restaurants, and bars fill the streets. 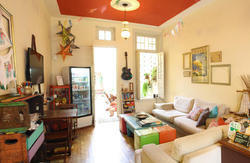 If you want to keep your body moving, dancing on the samba and choro bars rhythms, Lapa is the right place for you. 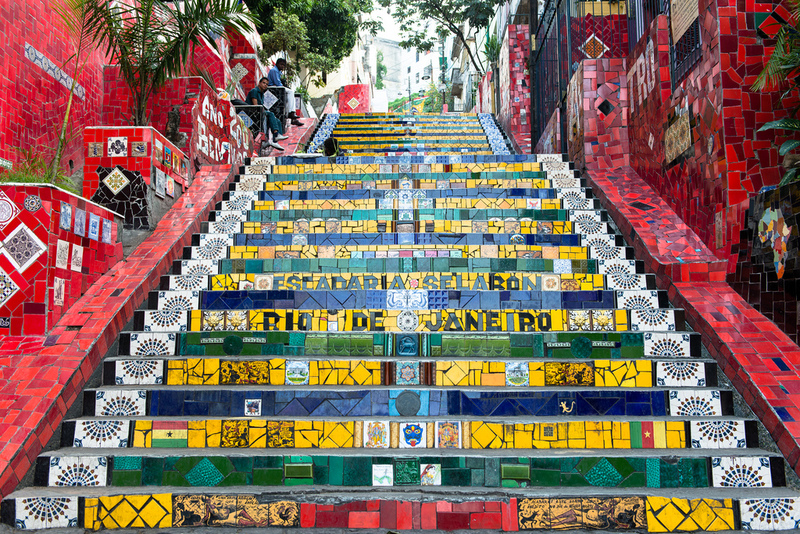 Characteristic and historic, Lapa is connected to Santa Tereza neighborhood with the famous Escadaria Selarón, a set of colorful steps made by over 2000 tails collected from 60 different countries. 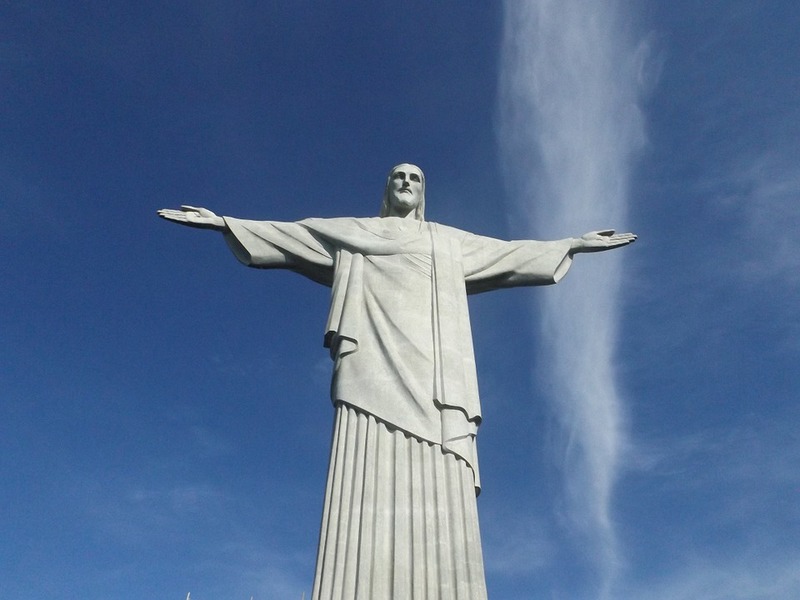 Most iconic and recognized as one of the New Seven Wonders of the World, 38 meters high, the statue of the Christ the Redeemer can’t be missed. Scenic and breathtaking the statue stands over the city from the top of the Corcovado Mountain. 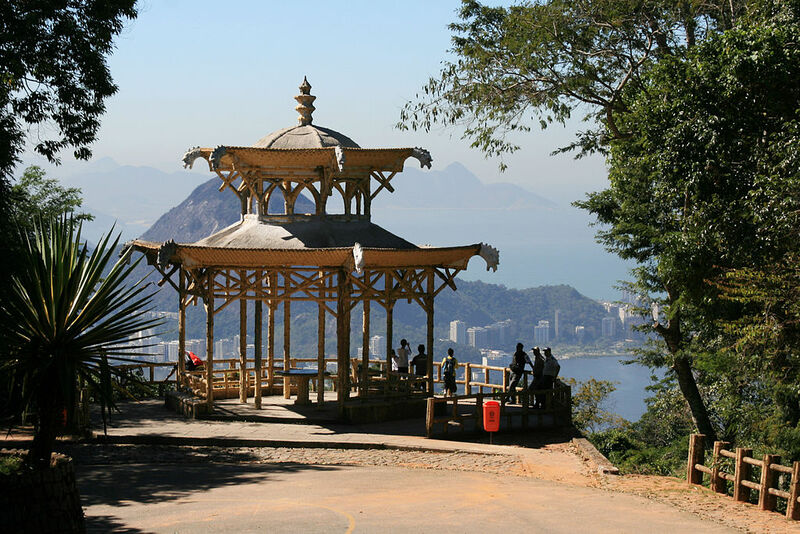 To complete a visit in Rio de Janeiro there is nothing better than an overlook view from Vista Chinesa, a little Chinese structure placed 380 meters high in Tijuca National Forest. A beautiful panorama of the city, in a relaxing urban forest environment, essential to revisit and contemplate all the experiences and places where you had them.